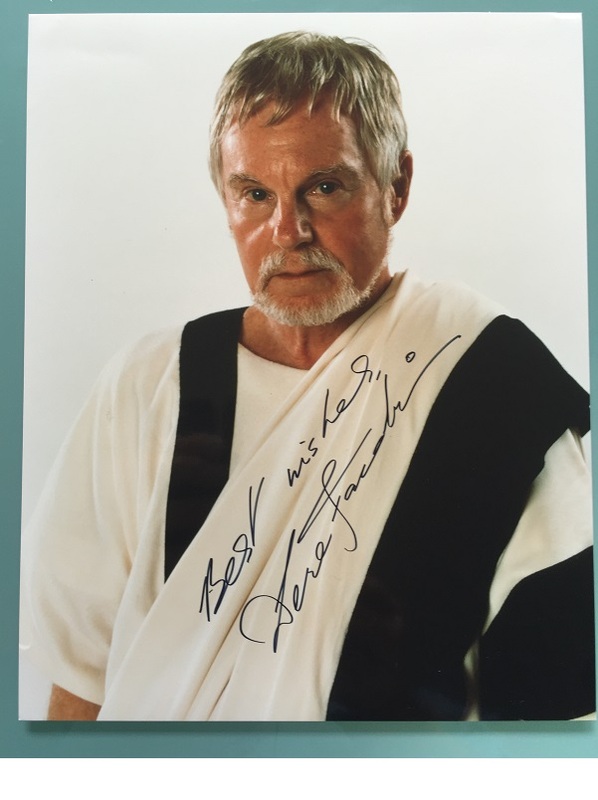 Stunning Gladiator photo signed by the legendary actor himself. One item of a large authentic collection we have from Gladiator. Very rare signature. and in fact, is only the second to enjoy the honor of holding TWO knighthoods, Danish and English (Olivier was the other). 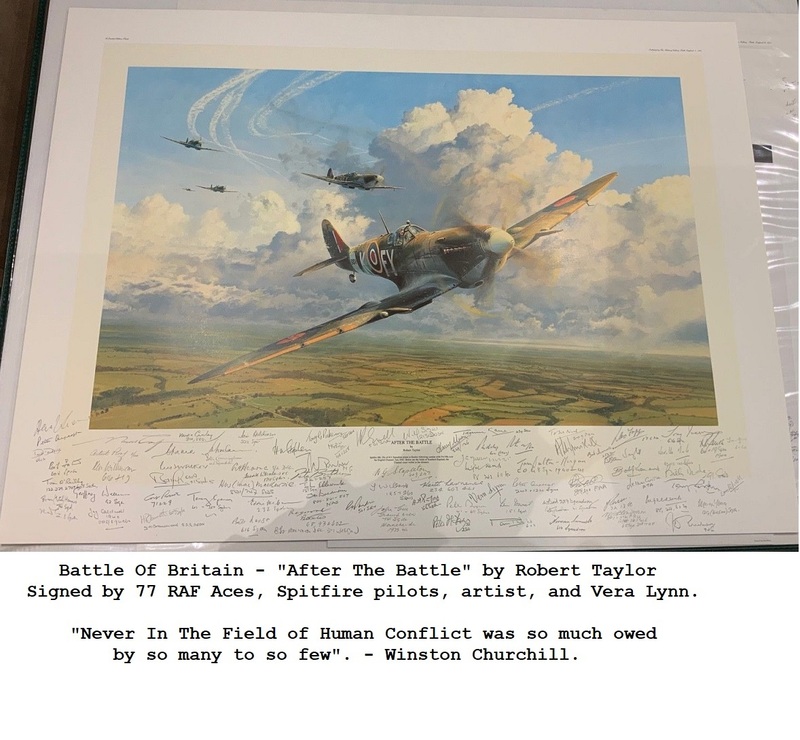 Derek Jacobi (Graccus) - adds "Best Wishes"